Library systems and groups can apply to be a YAShot outreach partner, receiving free authors visits for local schools. Just drop us a line at ya@yashot.co.uk to discuss! All you need is good working relationships with local schools, or an interest in building these. 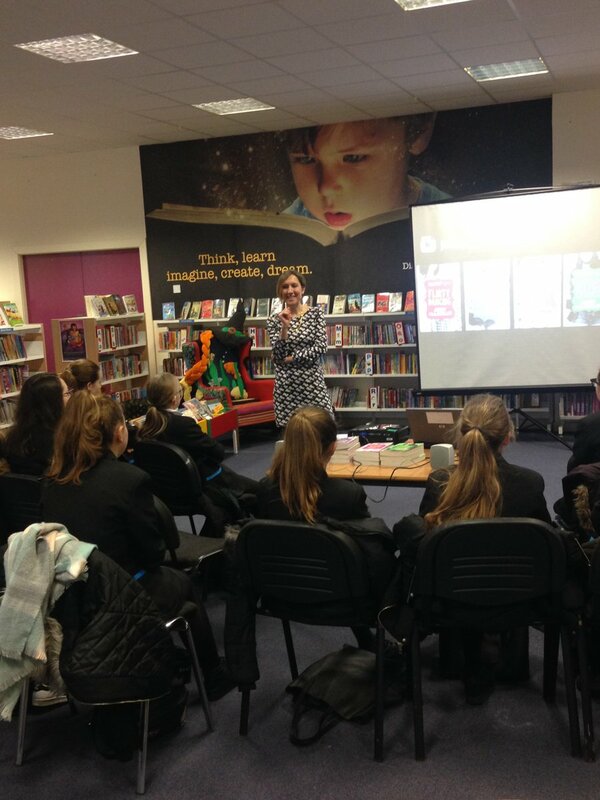 YA Shot funds its own outreach programme, providing free author workshops and talks to public libraries so that they can invite in local schools (with priority going to disadvantaged schools) to foster a love of reading, inspire a passion for writing, and encourage aspirations to careers in the Arts. We so proud to be able to support our amazing library systems in the face of the terrible continuing cuts to libraries across the UK. Read our Guardian articles about setting up our outreach programme here and here. Long silently recognised as vital to children’s development, empirical evidence about the importance of reading for pleasure is now mounting. It has been shown to enhance all areas of educational achievement and development, as well as empathy, social skills and social engagement. Author visits are increasingly regarded as critical to the success of both public and school libraries’ efforts to inspire a love of reading. However, with cuts to library funding in schools and the public sector, author visits are a luxury that only some can afford – but often it’s those schools and students most in need who don’t have access. YA Shot unites authors determined to help to fill that gap and simultaneously support libraries. Up to 2019, our outreach work paired one school and one local library, with the libraries identifying the schools most in need and then inviting them to appropriate events at local libraries. Authors donate the time for the events, while YA Shot paid their expenses and, where possible, provided two free copies of the author’s latest book (one for the host library and one for the attending school). 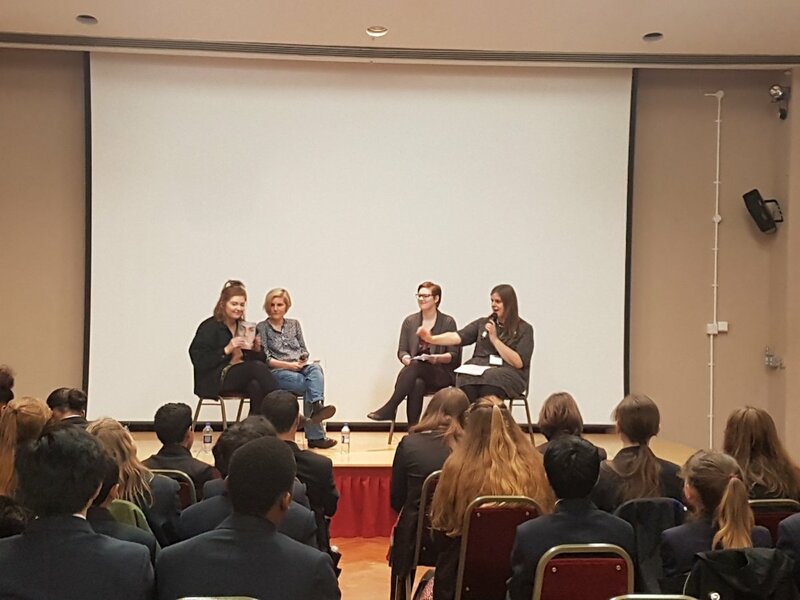 We’ll be changing up our methods in 2019/2020 to focus on Schools Days – one-day programmes of multiple events aimed at bringing a range of authors to one central library/community venue for all interested local schools to visit. Our library-system partners for 2018/2019 were Lambeth (London) and Gloucestershire. We’re delighted to again be working with another partner outside London, offering free author visits to a new group of schools and young people. Lambeth was a library system we’d contacted in previous years as, like our 2016/2017 partner Sunderland, they were one of the library systems worst hit by cuts at that point. We’ve been delighted to continue our work with the help of these two brilliant groups of libraries, catering to a range of local schools. Our library-system partners for 2016/2017 were Haringey (London) and Sunderland. Haringey was our very first applicant and their enthusiasm for working with YA Shot- and the clear groundwork that we could see would let them take full advantage of the LSP – made them an easy choice. As a relatively small library system, we had space within the programme for a second partner so we reached out specifically to the four library systems that, at the time, had suffered the most swingeing cuts – and were elated when Sutherland got back to us with an application. 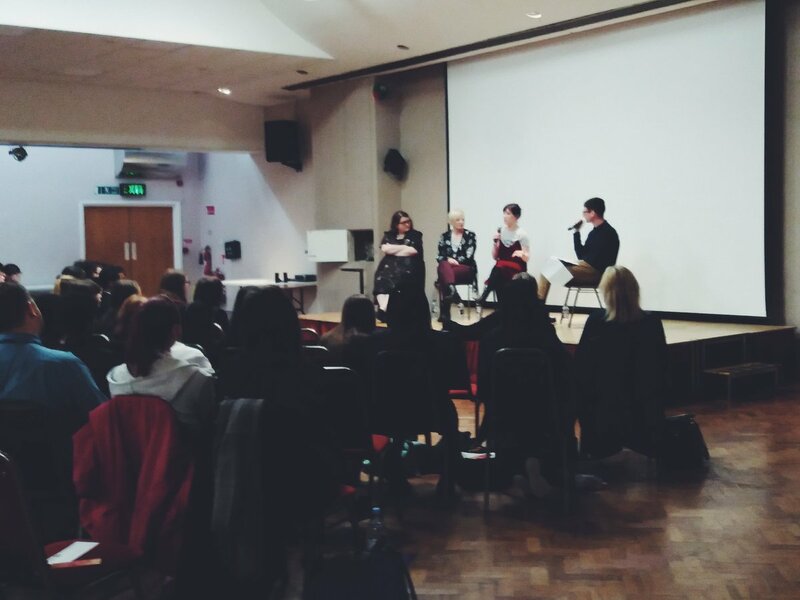 Our 2016/2017 LSP partners are the perfect fit for the YA Shot ethos – full of passion and enthusiasm for working to bring author events to young people. 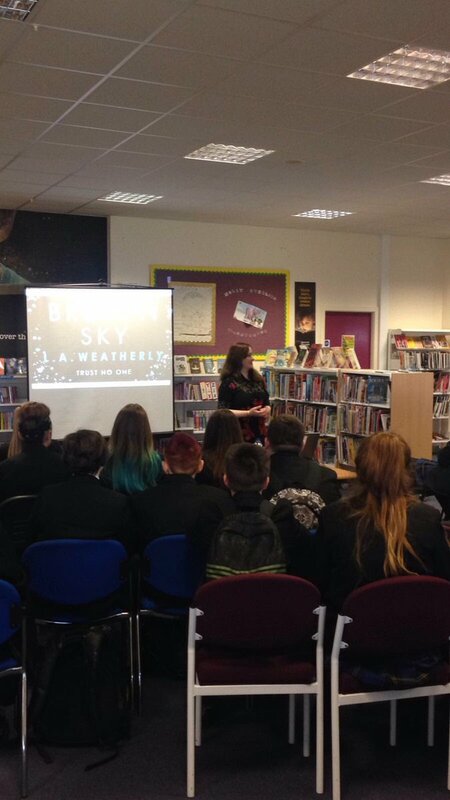 We started our outreach work in Hillingdon, home of the YAShot Festival, providing free author visits to a range of local schools and libraries. 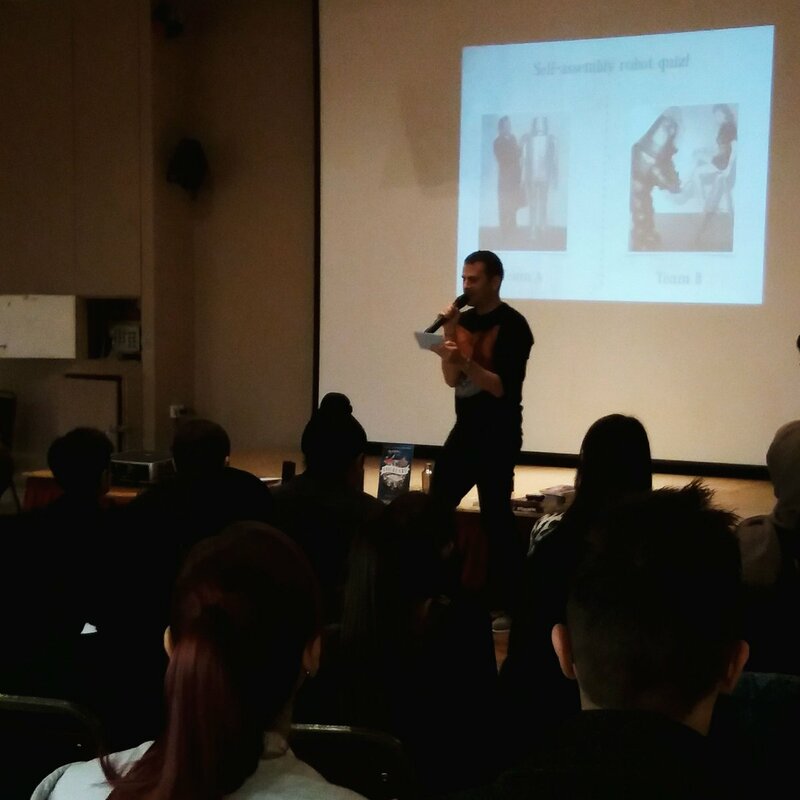 We also trialled the concept of full days of outreach events in Hillingdon, with a Secondary Schools Day in 2017 and a Primary Schools Day in 2018.